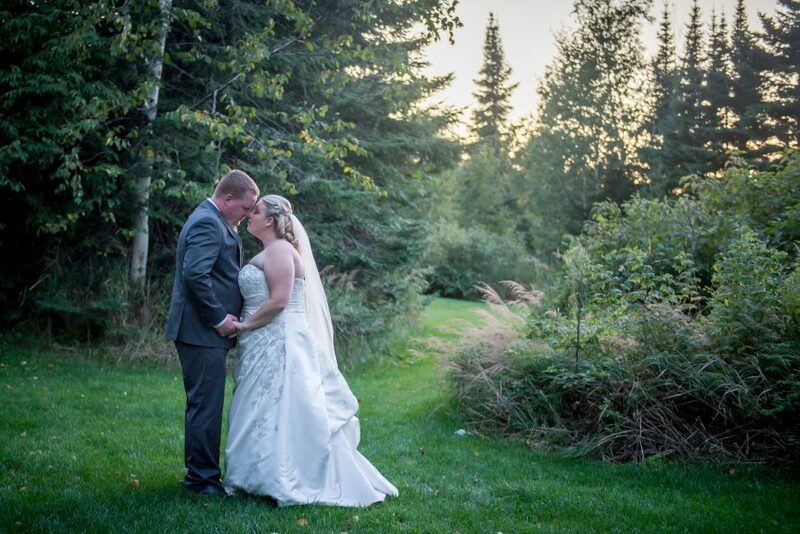 “Matt did an amazing job with our wedding! He will capture moments that you will hold near and dear for the rest of your life. He is so fun to work with as well. He makes it so stress free and fun! I would highly highly recommend Matt for the job. You will not regret it!” – Gabby R.